2. How does listening to singing affect the health and well-being of audience members? • Stress hormones (cortisol and cortisone) decreased in audience members watching a concert. • Watching a concert also led to reduced negative mood states (afraid, tense, confused, sad, anxious and stressed) and increased positive mood states (relaxed and connected). • Singing in a low-stress situation (a rehearsal, for example) reduced levels of cortisol and cortisone and didn't affect anxiety, but doing so in a high-street situation (like a concert) increased both stress hormone levels and anxiety. • Overall, the act of singing reduced the cortisol-cortisone ratio, implying that regardless of how stressed people feel, singing has an inherently relaxing effect. "This is the first time participation in a cultural event has been shown to have significant psychobiological effects, and the implications are hugely exciting, particularly when taking into account previous research by the Centre for Performance Science which links reduction in stress hormone activity with increases in immune function. This preliminary study provides several new avenues of further investigation of how making and experiencing music can impact on health and well-being." 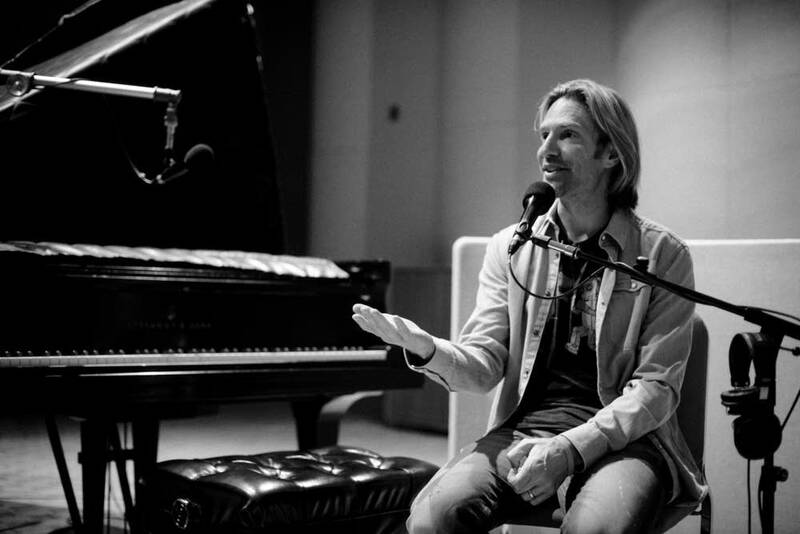 The study was replicated at a concert of Whitacre's music last month at the Cheltenham Festival in the UK, with an accompanying discussion with the composer and members of the research team.